Samsung Electronics Co. have revealed that they plan to sell 30 million Tizen TVs in 2015, according to an Industry source. 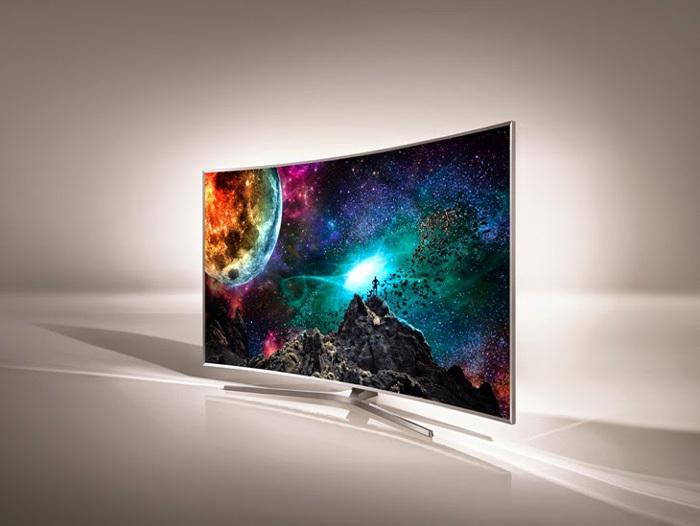 Samsung aim to ship an estimated 60 million TVs in 2015 with Tizen TVs expected to be over 50% of that figure. 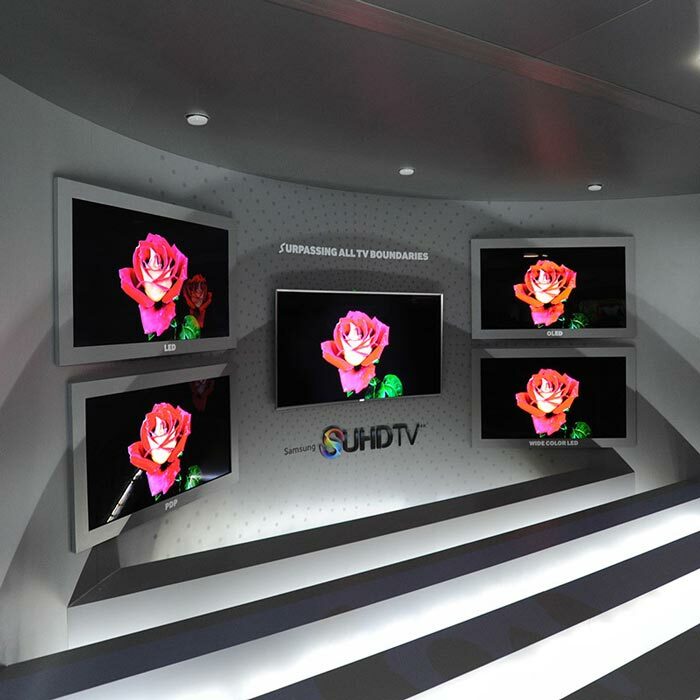 These will be using the new quantum-dot display technology which has the capability of showing 1 billion colours, which is 64 times more than what current TV models can perform. Samsung showcased their Tizen TVs at the Consumer Electronics Show (CES) 2015 show in Las Vegas, dubbed as “SUHD TV,” where they Introduced the JS8500, JS9000 and JS9500 models. Samsung hope that this move will keep them at the top of Smart TVs, a position that they have enjoyed since 2006. Tizen is enjoying a great start to 2015 as we actually have shipping products as Smart watches like the Gear 2 & Gear S, and also the Samsung Z1 which launched as the first Tizen based Smartphone in India last week, and now we will see Tizen TV for sale. Samsung are expected to launch Tizen TV in Korea next month and then expand to other markets, which also includes Russia, despite the harsh economic conditions the federation is currently facing due to US Led economic Sanctions.